With changing design trends, we are seeing smaller laundries than the traditional laundries of the 70’s and 80’s. Over recent years, we have found at My Bathroom that integrating a European laundry into a bathroom and using the space saved to create a bigger bathroom a common trend for many Melbourne customers. 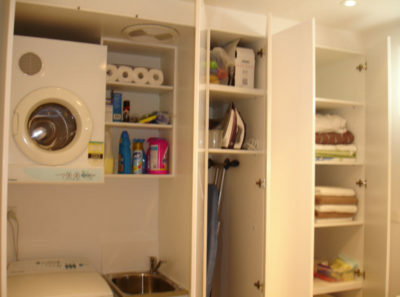 Of course, we provide traditional laundry renovations, as well as remodelling bathrooms/laundries to create new space. You will have a dedicated project manager, detailed 3d CAD render to help with your decisions, and a transparent process that will keep you informed throughout your laundry renovation. Looking for some ideas for your laundry renovations? 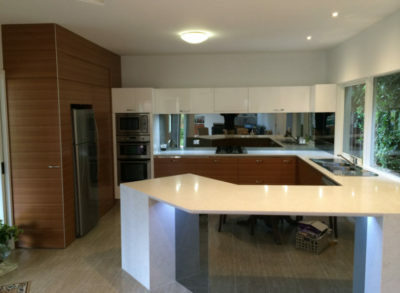 Here are a selection of laundry renovation projects we have performed throughout Melbourne. Hopefully they inspire you and give you a better picture of what you’re after for your makeover. I located My Bathroom via the HiPages App. They took on my project of renovating my two bathrooms and repurposing my laundry in the south wharf apartment i own. From the very start Carl was easy to communicate with, engaged and enthusiastic about the project. He and his small team were immediately in tune with my ideas and the result i wanted. From start to completion i was kept updated on progress, schedules were kept, alterations and issues were very easily discussed and dealt with over the phone. Completion of the project was on time and on budget, I’m delighted with the result (the tiling is amazing! 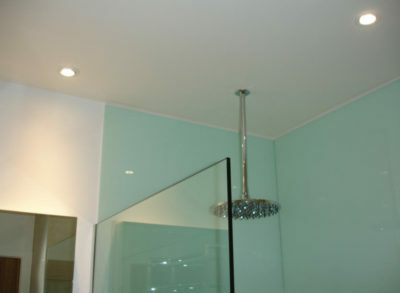 ), i would not hesitate to hire or recommend My Bathroom Melbourne again. Carl and his crews were/are a pleasure to work with.